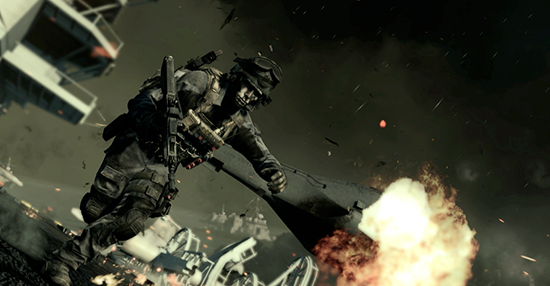 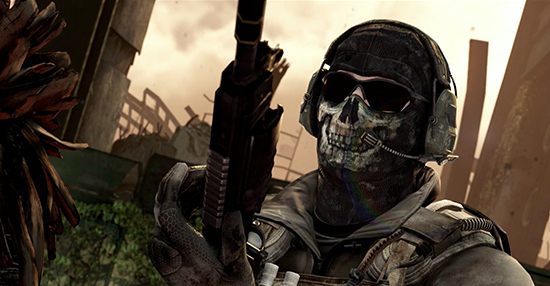 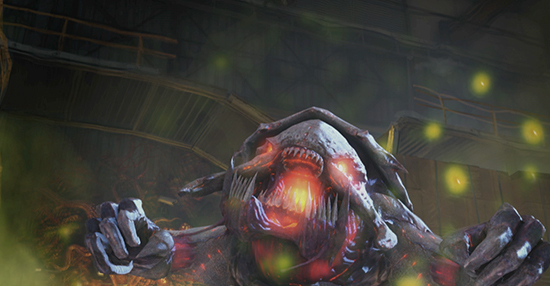 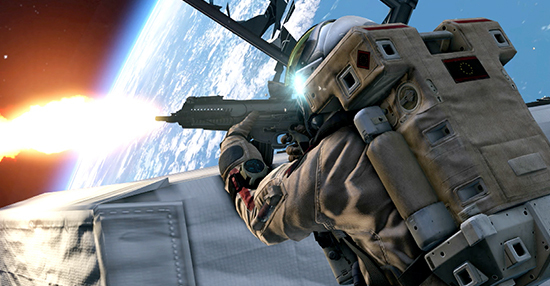 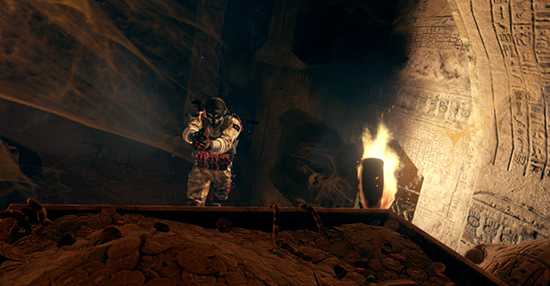 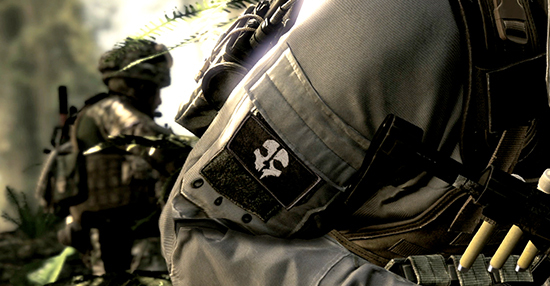 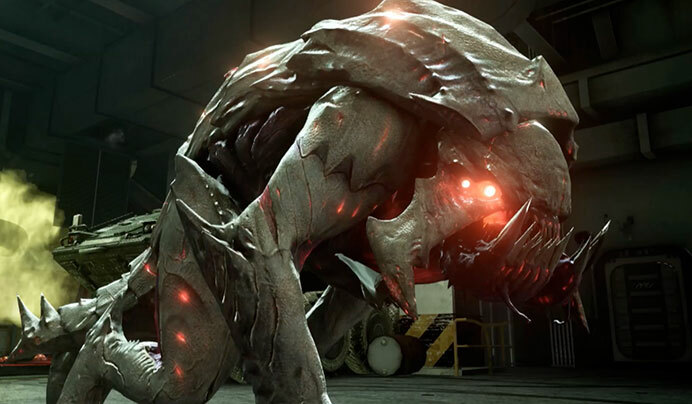 In the "Call of Duty: Ghosts" campaign, Ant Farm’s signature gameplay cinematography and award-winning editorial were used to highlight the emotional story and cinematic action. 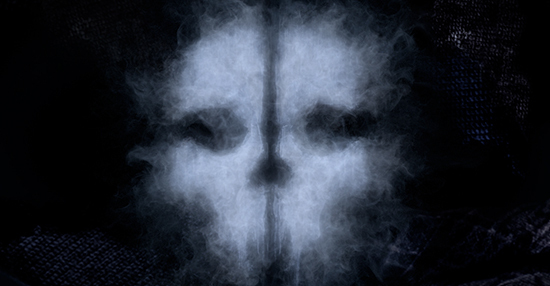 We designed and animated the main "Call of Duty: Ghosts" logo, as well as a number of text cards and integrated graphics for the respective trailers. 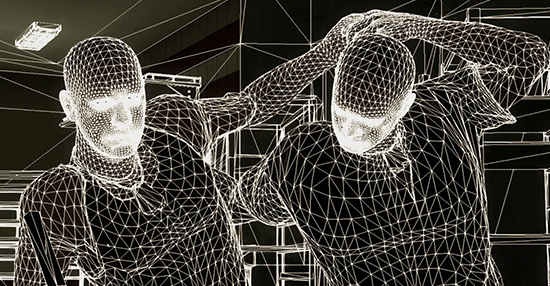 We were also creatively charged with designing and animating the open company logo sequence in the video game as well as designing and animating the 10K graphics piece in its entirety for E3.